With 1.7 million people in the Holy Land living below the poverty line, there is no loss of opportunity for God's constant mercy. One of the forerunners helping in this divine cause is a nationwide organization called Karmey Chesed, founded and directed by Aryeh Weingarten. With a full staff of volunteers, it has helped and continues to help thousands of people in need of their assistance. Although this task is big, the Karmey Chesed team are always up to the challenge. "When someone asks for help, how can I turn him away empty-handed?" Weingarten humbly asked Breaking Israel News. Such was the case with an Ethiopian IDF soldier whose apartment was plagued by broken windows or lacked proper furniture. Israeli army social workers found his situation unlivable. This organization has numerous programs helping Israel's neediest in every sector and with every need. 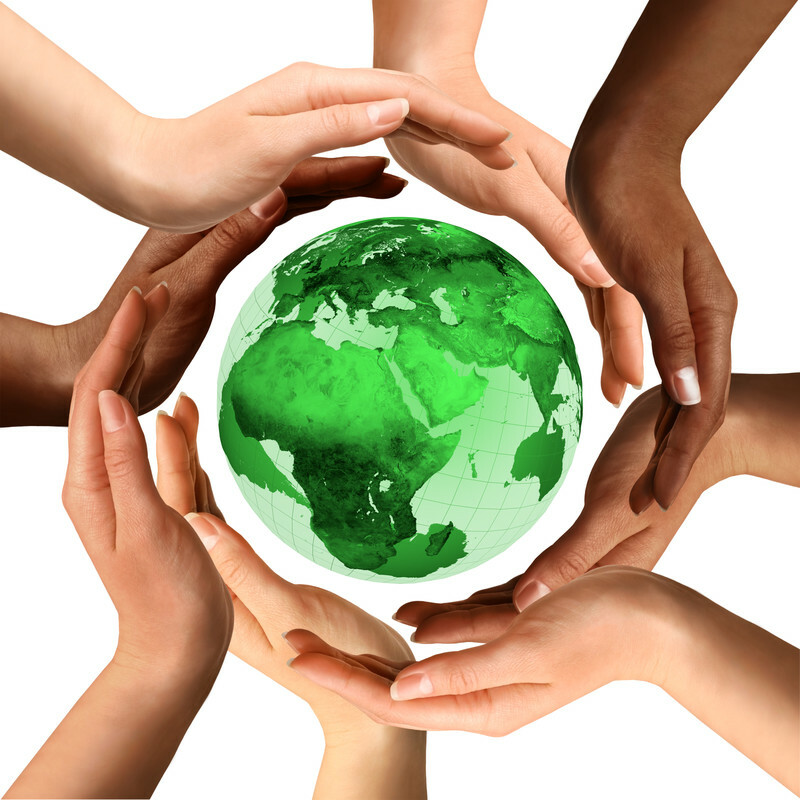 For example, the organization's "Green Charity Program" helps to refurbish homes with proper furniture and appliances. When necessary, Karmey Chesed even remodels the homes of those in need. Weingarten explained to Breaking Israel News that the general public cannot fathom the dire poverty of some populations in Israel. "Karmey Chesed is on-call day and night to help anyone in need," he shared. "This Ethiopian family was so grateful. They said that we saved their lives. There is so much more we could do with the right backing. Our only hope is that we get more funding." As broad as the "Green Charity Program" is, Weingarten pointed out that the help Karmey Chesed provides literally changes lives. For example, Weingarten shared the story of Haim Smadar. Smadar, an immigrant to Israel from Tunis, saved many lives at the cost of his own. This hero, a devoted husband and father of five, was murdered on March 29, 2002. He prevented a suicide bomber from entering a supermarket where he was moonlighting as a security guard in order to help his struggling family cover the costs of the upcoming Passover holiday. Shoshana, his wife and his son Nati, were left to support the already poor family. But, due to a car accident in which she broke both her hands, she could no longer work. Nati took charge of the finances until he experienced a shoulder injury. This left the Smadar family in a tragic situation. They found themselves in deep debt, owing 71,000 NIS (about $18,500). Nati confided in a family friend, Lizi Hameiri, a law student at Tel Aviv University, about their predicament. "Then, an angel sent from heaven arrived," declared Hameiri to Breaking Israel News. "A friend told me that Karmey Chesed charity organization has a heart of gold and does all that he can to help those who need it most." Weingarten immediately jumped in to do all that he could to relieve some of the family's suffering. He went to the bank, with whom he already was known as a trustworthy person leading a responsible charity organization and convinced them to lower the enormous debt to 15,000 NIS (about $4,000). But Weingarten didn't stop there. Over the course of the next few weeks, he worked tirelessly to raise the needed money and paid the outstanding debt. Karmey Chesed also maintains several other programs. These include its "Home Utilities Program" which helps families pay utility bills to ensure that water and electricity continue to flow into their apartments; a "Food Distribution Program"; "Aid for Israeli Lone Soldiers" (soldiers without family in Israel or who come from broken homes); support for evacuees of Gush Katif who still suffer from the devastating results of being forcefully removed from their homes; an "Emergency Housing Fund"; and a fund for emergency prescription drugs. Weingarten and his staff of Karmey Chesed volunteers and professionals help care both for troubled and impoverished people's material and spiritual needs. "Our successes are as good as the people who support our efforts," shared Weingarten.